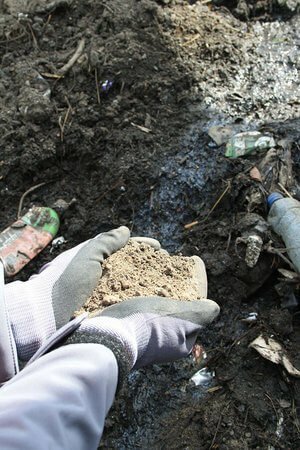 Gully Waste and Road Sweepings have proven to be a valuable resource with many materials being recovered for re-use. Recovering these materials does not only offer a sustainable solution for this waste and help organisations increase their recycling ratios, but also offers great economical savings. Wastech provide customised solutions for recycling Gully Waste and Road Sweepings, depending on the individual requirements of the project, the type of material and tonnage.Turn-key Gully Waste & Road Sweeping recycling solutions provided by CDEnviro provide the potential to recycle all incoming waste streams to realise maximum reduction in waste to landfill. CDEnviro provides solutions for clients across 4 sectors; Landfill Diversion, Recycling Waste Water, Environmental Remediation and Energy from Waste. CDEnviro’s high efficiency materials recovery and recycling systems have been developed to substantially reduce waste to landfill and maximise the production of commercial grade products from a number of waste streams. Their expertise and experience covers the processing of a wide range of waste streams including: Road Sweepings, Gulley Waste, Waste Glass, NDD/ Hydro Excavation Waste, Inlet Grit, Digester Waste, Storm Tank Cleaning, SAS Tanks, Recycling of Slow Sand Filter Media, Food Waste Processing, Sludge Dewatering and Wet Well Waste. CDEnviro is founded on an ethos of continuous improvement and development of both their technology and their systems. 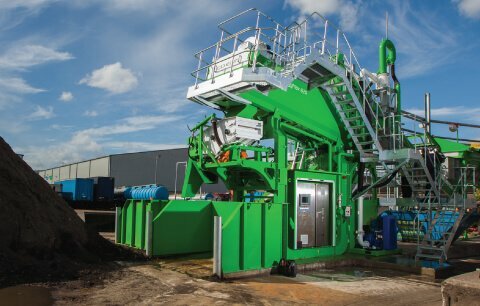 Throughout their history they have consistently brought new and innovative waste handling and recycling systems to all the industry sectors that they work in. CDEnviro continue to develop these systems to ensure the technology offered enables customers to maximise efficiencies and minimise costs.